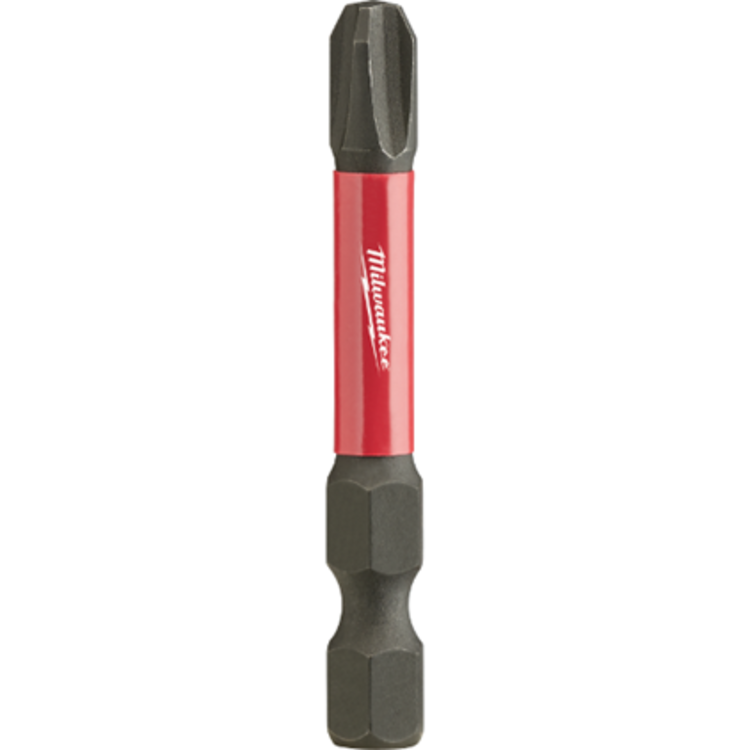 This Milwaukee 48-32-4863 is a #3 2-inch Phillips Power Bit with a geometric design that provides shock absorption. It is engineered with propriety steel and heat treat process for maximum strength and durability. This tool is also designed with forged tips for a maximum grip to prevent slipping. Grab one of these power bits today, brought to you by Milwaukee, one of the most trusted manufacturers of high-quality power tools on the market, here at PlumbersStock.com! Shipping Dimensions 0.3" x 0.3" x 2.0"